A little SWV throwback from ’96! 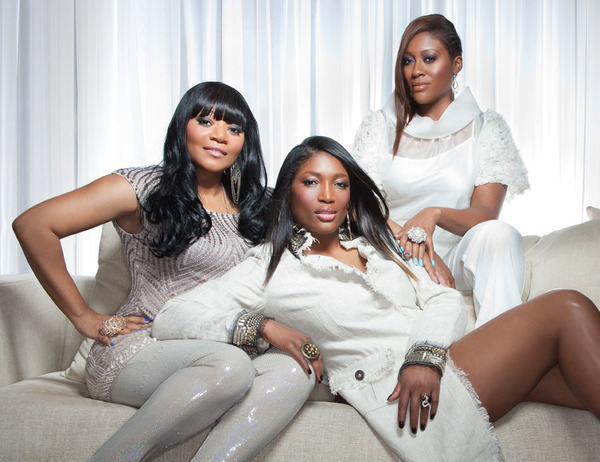 This entry was posted in Entertainment and tagged coko, d.blanks, lelee, photos, swv, taj. Bookmark the permalink.